Leadership Hacks are a business leaders guide to getting things done in a smarter way. 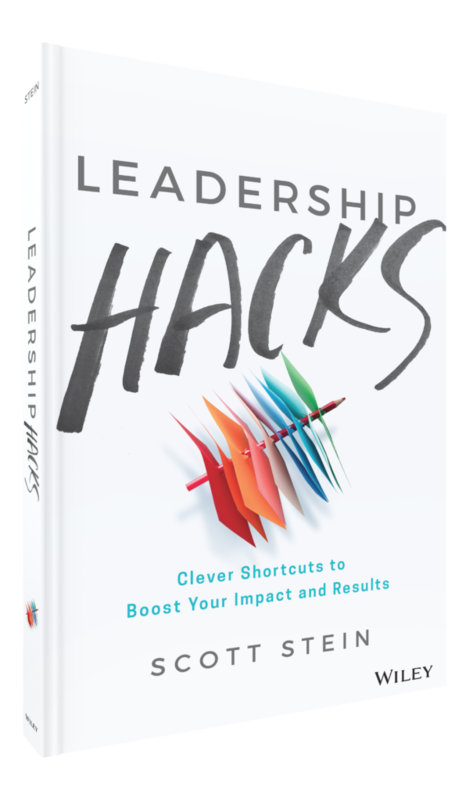 After helping thousands of leaders implement fast-track strategies and hacks to improve results, Scott presents the insights from his book Leadership Hacks: Clever Shortcuts to Boost Your Impact and Results. A leadership hack is anything that helps you accomplish more in less time. To accomplish more leaders need to hack their current approach with new ways of thinking and influencing that will enable them to do more with less. 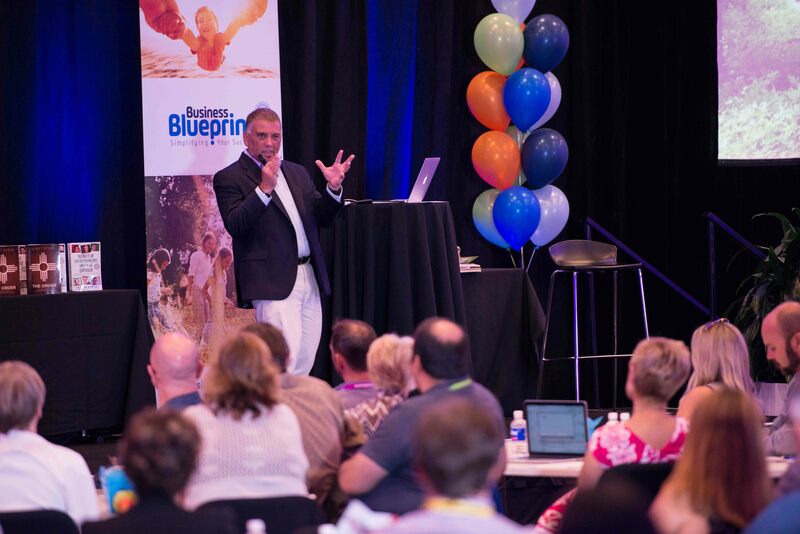 In this keynote, Scott identifies major speed bumps and provides action-focused hacks that provide practical workarounds that streamline activities and help people make things happen faster.